Leyton Orient have finally been put of their misery. They have been relegated out of The Football League after a 3–0 defeat at Crewe Alexandra. Source: Abi Skipp Flickr. Creative Commons: https://creativecommons.org/licenses/by/2.0/. My father used to go to Orient in the late 1970s and early 1980s. We’ve gone a few times. Friendlies against Tottenham Hotspur and New York Cosmos and league matches against Swindon Town and Brighton & Hove Albion. My feelings for Orient have gone cold since the last time I went. Partly as a result of Barry Hearn’s comments before, during and after the Olympic Stadium saga. But I even signed a petition to stop Millwall going out of business, so I do genuinely feel sorry for their supporters. This situation should never have been allowed to happen. Hearn owns the ground and the rent is extortionate. The man he sold the club to, Francesco Becchetti has destroyed the club. This should never be allowed to happen. There is a very real threat they could be playing at Station Road in Barkingside next year. Source: Jan Filder Flickr. Creative Commons: https://creativecommons.org/licenses/by/2.0/. Jeremy Corbyn has called for four extra bank holidays for each of the patron saints of the four nations in the Union. Ironically, of all the patron saints, David is the only saint who is from the place he is patron saint for, being Welsh. George was a Roman soldier from Syria, Andrew was Greek and Patrick was from the River Severn area. I considered this a number of years ago when I began to think politically. The economy would not be able to cope with four lost days, however. People would have to work so much harder, and the dates happen to fall around the same time of the year. 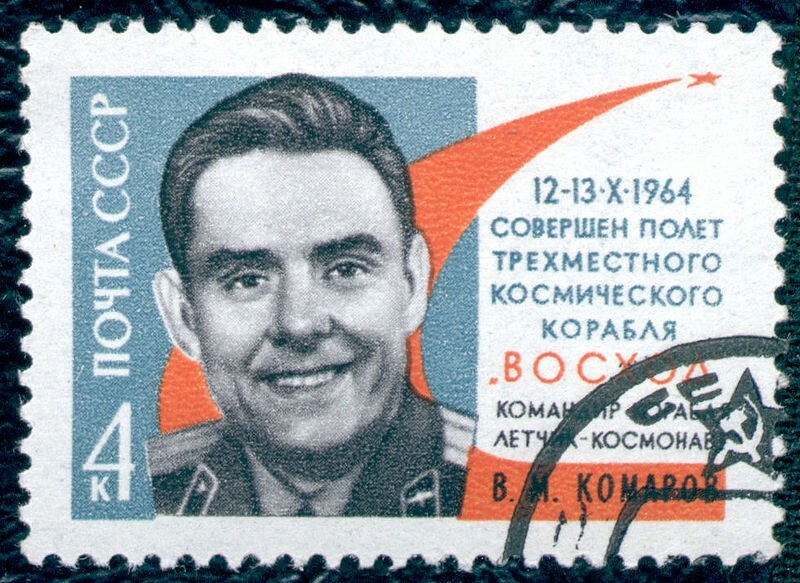 Lastly, today marks the 50th anniversary of the death of Vladimir Komarov, a Russian cosmonaut after his parachute failed to deploy. Source: Palle Flickr. 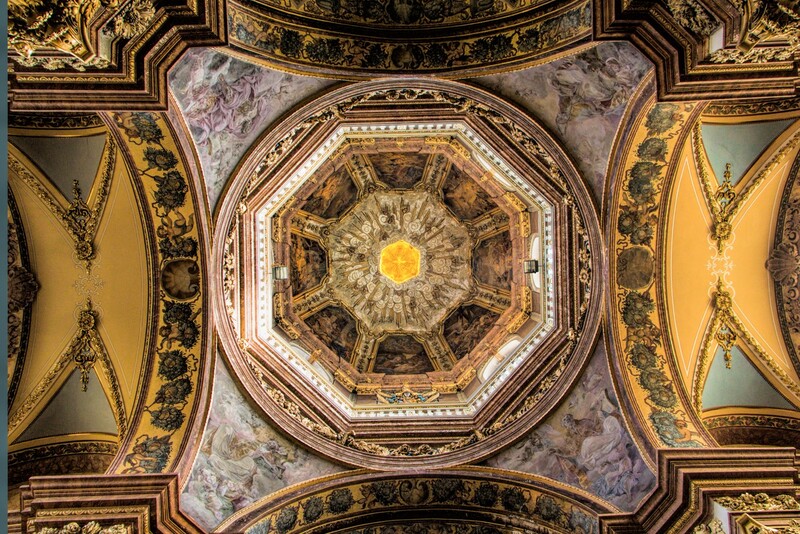 Creative Commons: https://creativecommons.org/licenses/by/2.0/. Komarov died after chute was tangled. Three US cosmonauts had already lost their lives earlier that year in a fire. Both space programmes continued, however one must beg the question: what could’ve been avoided and achieved if the brilliant Soviet and American rocket scientists had worked together for the benefit of mankind?